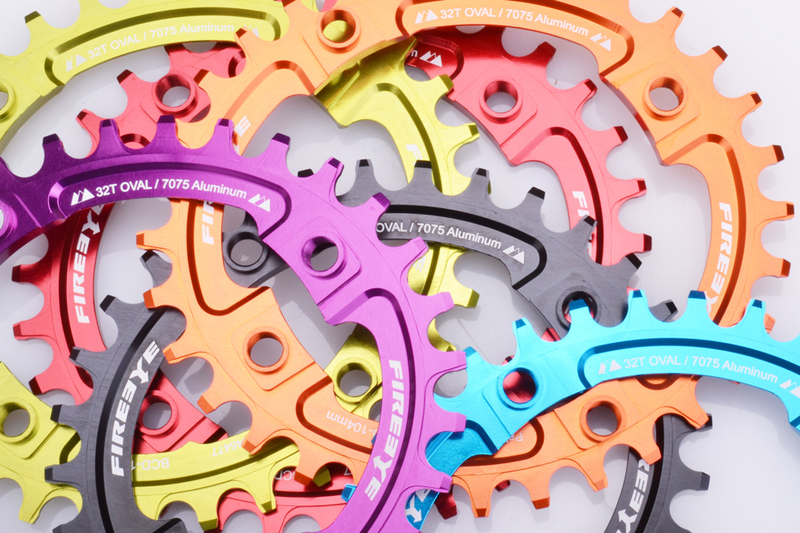 FireEye light and colorful chainrings are made of fully CNC machined aluminum 7075-T6 with anodized finish. 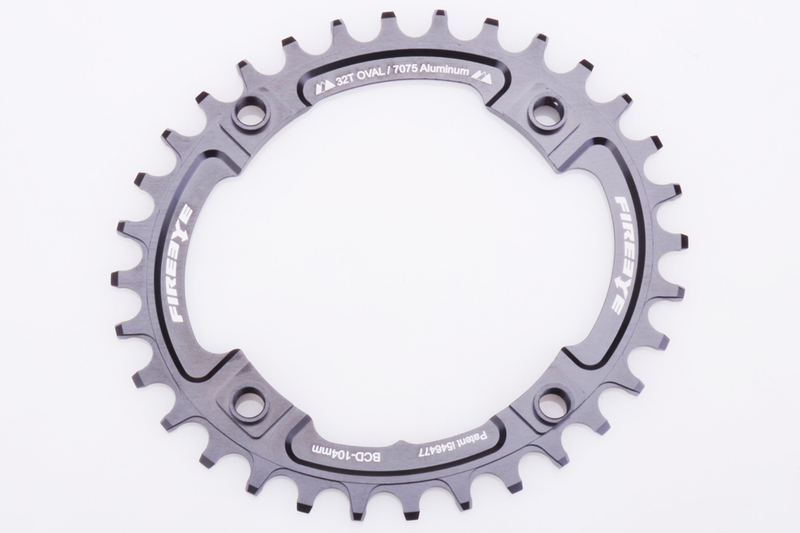 This model, FE 104 Oval N/W chainring is compatible with 10/11 Speed Chain. It's designed with trendy colors and using the newest technology for smooth and quick shifting.